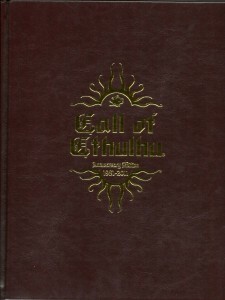 Twenty years almost to the day, I am sitting in front of my laptop writing about the 30th Anniversary Edition of Call of Cthulhu, thinking fondly of my childhood and smelling the still wafting scent of the new brown leatherette binding of the book. Holy crap, do I feel old. So is Call of Cthulhu: 30th Anniversary Edition worth picking up with a price tag of $64.95? Well, I definitely think so. It’s my favorite RPG after all. That said, looking at my shelf I have the Second Edition box set, my dog-eared original 5th Edition book, the 20th Anniversary Edition and now this one. 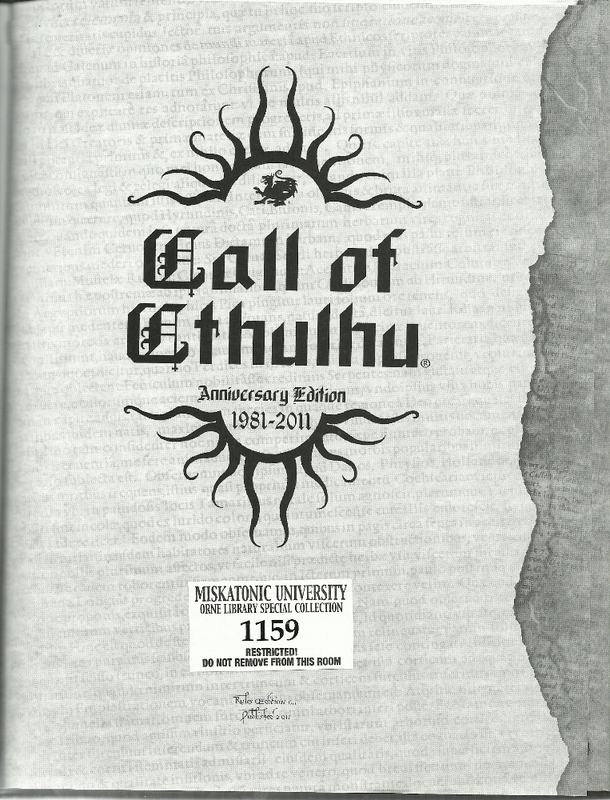 The CONTENT of the 30th Anniversary Edition is exactly the same as both the 6th Edition and the 20th Anniversary Edition of the game, so if you have either of those, there is no need to pick up this fancier version unless you are a Collector, diehard supporter of Chaosium or your older version is falling apart. If you are looking to buy a new version of the book, or are brand new to Call of Cthulhu, the 30th Anniversary Edition is definitely the way to go, especially if you missed out on the 20th Anniversary version (my personal favorite). The regular version of CoC is $34.95 for a paperback version (or $24.95 for a PDF version). For thirty dollars more you are getting better and sturdier materials across the board. Trust me, paperback core RPG become tattered quickly, especially if you play a lot while my 20th Anniversary Edition of Call of Cthulhu still looks close to brand new. So yes, you’re paying nearly double the cost of the regular version but it’s in exchange for high quality materials and the limited edition factor. 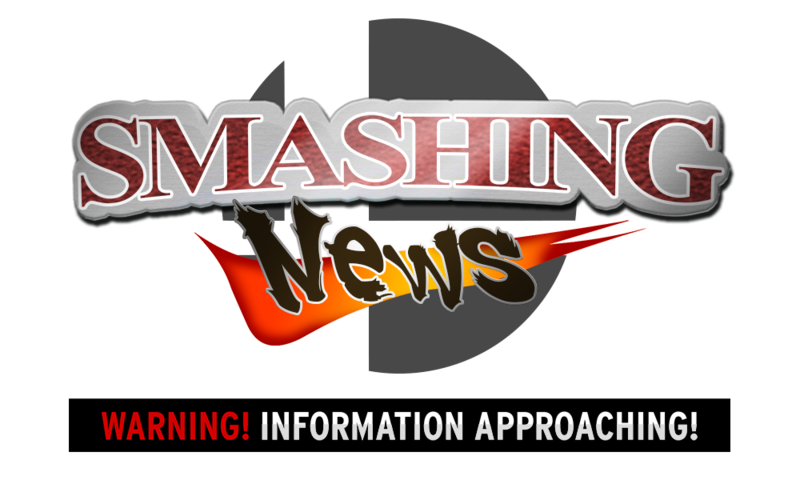 I’m not going to be reviewing the ruleset itself, as obviously I’m pretty biased towards the game. Instead this review is mostly going to be about the Anniversary Edition itself. The book itself is bound in brown leatherette. The hard covering under the leather is 3mm thick, making for an exceptionally durable and sturdy handbook. The cover and spine are stamped with gold foil and it really stands out on the brown leather. 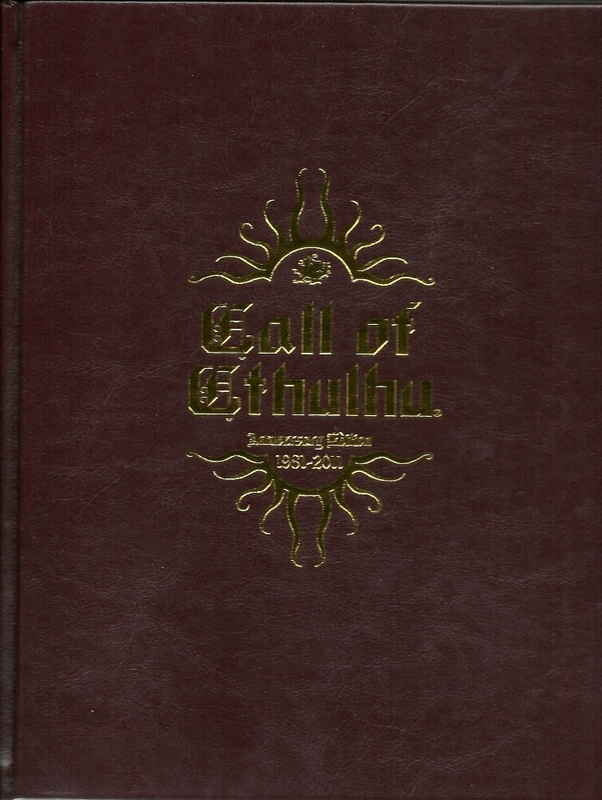 The spine of the book bears the book’s name, along with a Chaosium logo at the top and an Elder Sign at the base. 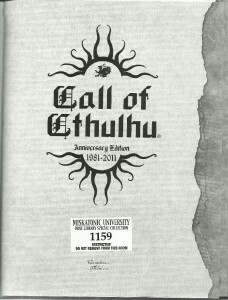 The overall look makes the 30th Anniversary Edition of Call of Cthulhu feel like an old tome you’d find in a library somewhere…or those leather bound classic books you see being peddled by various companies. All that’s missing are gilded edges on the pages. The book itself stands a little over eleven inches high by eight and 3/4th long and width of a hair under an inch. This means it will fit nicely on most bookshelves without jutting out or leaning over an edge. The interior of Call of Cthulhu: 30th Anniversary Edition has black ink on high glossy 90 gsm matte art paper. The pages are the shiniest I’ve ever seen in a Call of Cthulhu manual and the paper is both smooth and soft to the touch. Such a modern paper style may seem at odds with the game itself, as well as the old school leatherette cover, but it really is a high quality paper. The ink, although all black is noticeably darker and thicker than previous Call of Cthulhu versions. As such, even though the art is the same as in 6th Edition or the 20th Anniversary Edition. As such, some monsters look more menacing than before, especially my beloved Nyogtha who now appears to leap off the page. On the other hand, some of the original art that dates back twenty years (or more) now looks overshaded. Unfortunately, this includes Great Cthulhu himself on page 163 in the “comparative size chart.” The book looks great and unless you own several versions of the previous game you won’t even notice what a difference (both good and bad) the thickness of the ink makes. If you do, you’ll at least have some talking points with your friends about which version looks best. “The Call of Cthulhu” by H.P. Lovecraft. 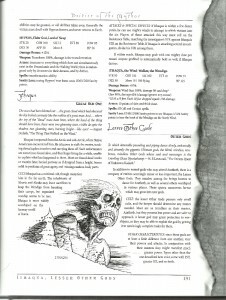 86 pages of rules including character generation, combat and sanity/insanity. 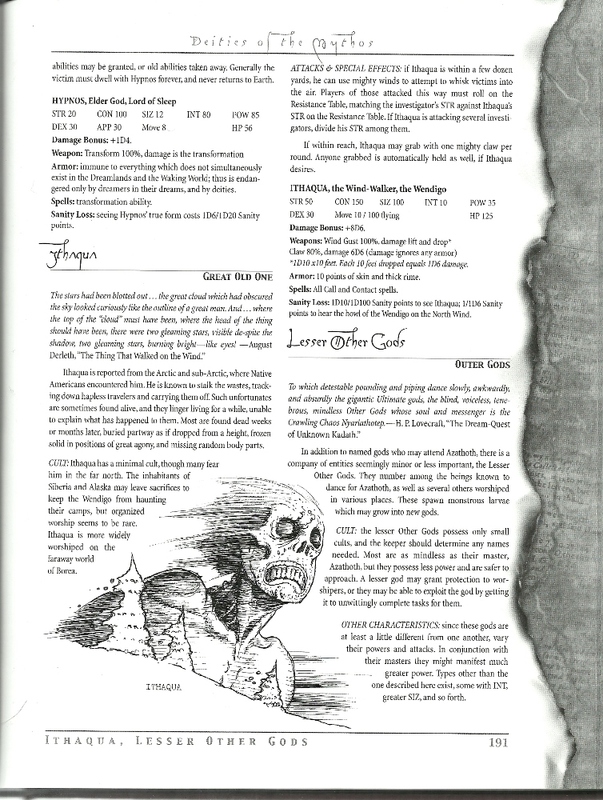 139 pages of reference material including monster stats, information about the Cthulhu Mythos, The Necronomicon, Howard Phillips Lovecraft, magic that characters can encounter and more. Four different scenarios for use with a 1920s Call of Cthulhu campaign. 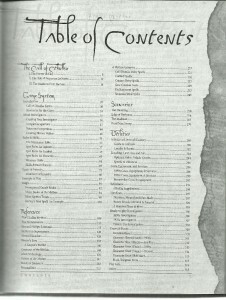 38 pages of “Utilities” for a Game Master. 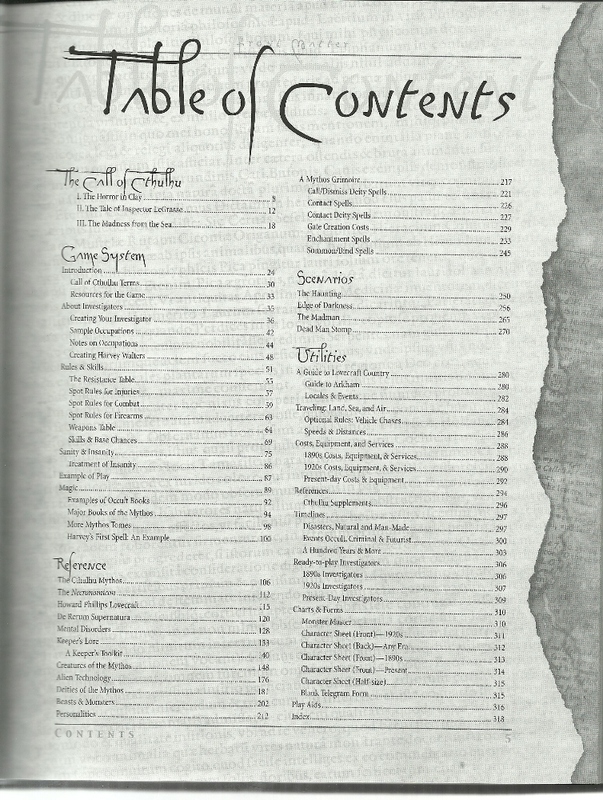 These include a guide to Arkham, MA, price index for items in the 1890s and 1920s, vehicle information, timelines, pre-generated adventurers and various game charts. Honestly, the core rulebook for Call of Cthulhu is all you really need to play the game. Well, that and a good imagination. Unless other games such as Dungeons and Dragons where a lot of supplements are all but mandatory, everything else for Call of Cthulhu is completely optional. In fact, they are all either adventures or guides to fictional cities made up by Mythos writers. As well, when we consider that a lot of tabletop RPG books are in the 40-50 dollar region for just a standard book, paying $64.95 for a collector’s edition of one of the most successful RPGs of all time isn’t too bad after all. Dungeons & Dragons‘ Neverwinter has a MSRP of $39.95 and that’s just a supplement. Shadowrun‘s Street Legends was $44.95 and that was just a book of NPCs for use in a campaign! Compared to that, paying $64.95 for a leather bound hardcover book with the highest quality paper I’ve seen in a tabletop release this year isn’t so bad – especially when it’s the only book you’ll ever need for a campaign. With all this in mind, Call of Cthulhu: 30th Anniversary Edition really is worth picking up. It’s incredible in term of both quality and content, and it’s a limited edition product. I do prefer the 20th Anniversary Edition in every way though, so if you don’t have that version, this is definitely the one to get. If the price tag is still a bit high for you, remember you can get a pdf version (Kindle friendly!) for only $24.95 off of Drivethru RPG. 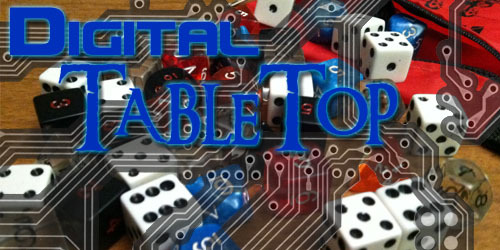 Again, I’m pretty biased as this is my favorite tabletop gaming system of all time, but the 30th Anniversary Edition is a great purchase if you are a long time Cthulhu fan who missed out on the Anniversary Edition from a decade ago or brand new to Cthulhu tabletop gaming.